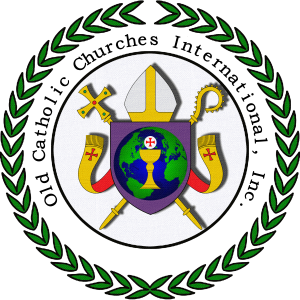 The following pages contains the foundational documents to our faith in the Old Catholic Church International. God is fire that warms and kindles the heart and inward parts. And so, if we feel in our hearts coldness, which is from the devil — for the devil is cold — then let us call upon the Lord and He will come and warm our hearts with perfect love not only for Him but for our neighbor as well.